I wrote a new blog. Right here. Go read it if you like. I hope you like. Cheers. 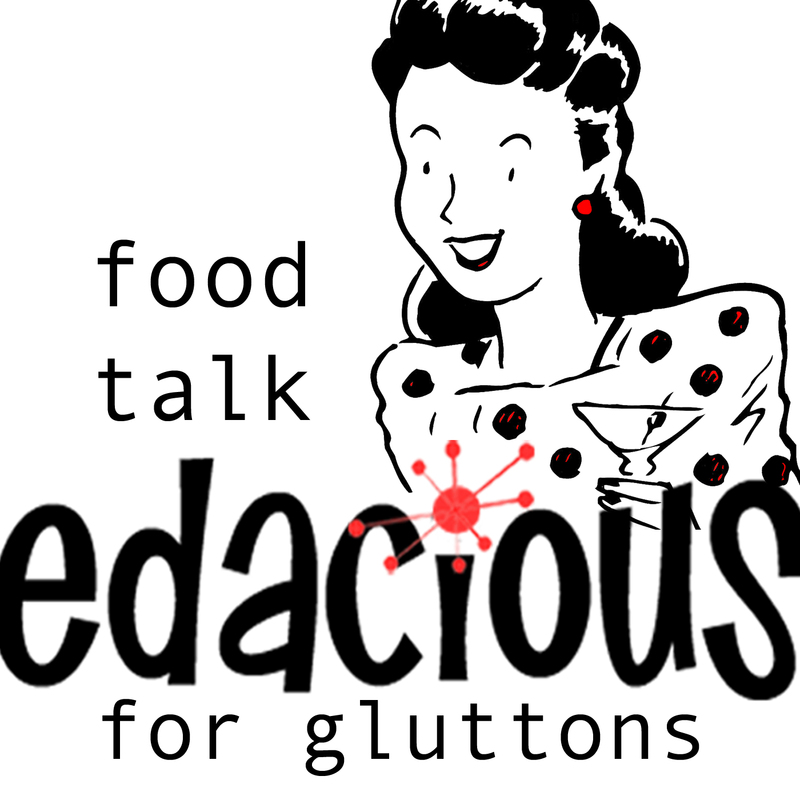 ← Episode 17 of Edacious – Food Talk for Gluttons.